When the weather starts to get chilly, would you rather wrap yourself with a warm blanket than stand in the kitchen cooking dinner? For those nights, there is no reason to order take out when you can serve your family a healthy dinner from the freezer. Save yourself time and stress by cooking your meals ahead of time and putting them in the freezer. Then, when you come home from a long day, all you have to do is heat it up. Cooking freezer friendly recipes will save you time and money as well as keeps your stress levels down when you have had a long day. There are many slow cooker recipes that freeze well. Many soups, chilies, and stews can be placed in the slow cooker in the morning and are ready to be eaten once you get home in the evening. You can save time with slow cooker recipes because dinner is not only ready when you come home, but you can make extras and freeze the leftovers for another night. Freezer friendly recipes save you time in the kitchen. In fact, many families cook several meals on a weekend so they don’t have to cook the rest of the week. They also save money because you will only be buying the ingredients you need and nothing goes to waste. You will also keep more of your money in your pocketbook because on nights where you just don’t like to cook, you won’t have an excuse to order fast food. Simply pull out one of the freezer friendly recipes you cooked, reheat, and dinner is served! One of my favorite freezer friendly recipes is Beef Saffron and Mushrooms and it is ideal for those cold nights when you just don’t feel like spending a lot of time in the kitchen. 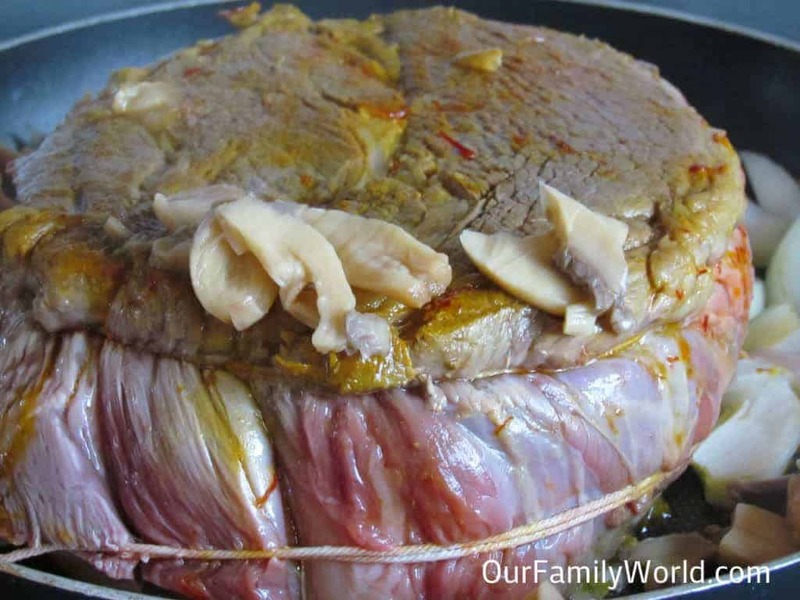 Using beef roast and vegetables, this is one of those slow cooker recipes that will freeze well and can be stretched for a few meals, which can save time as well as money. This is one of those delicious freezer friendly recipes that the whole family will enjoy. The spinach in this recipe will ensure your family is eating a healthy meal, but the cheese will convince your kids to finish their plate. 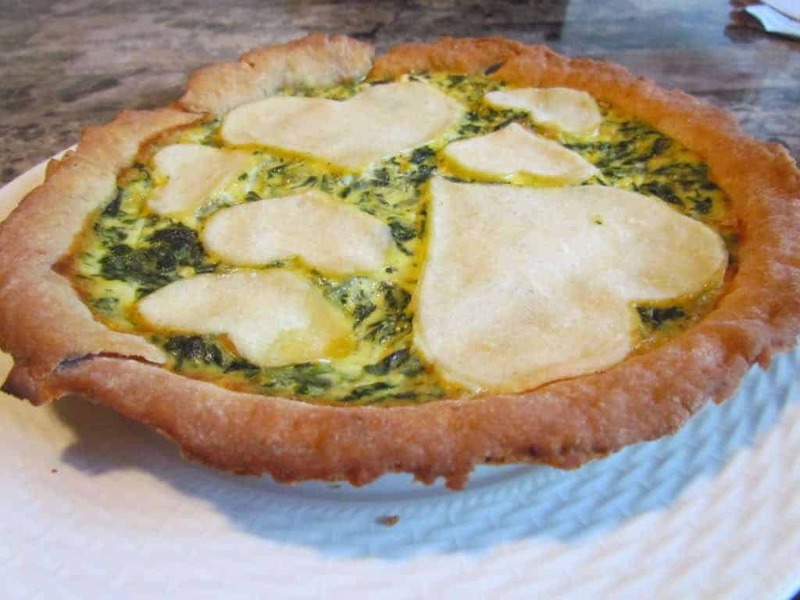 This recipe for Spinach Quiche freezes very well, is loaded with health benefits, and reheats quickly when you simply want to make something easy. 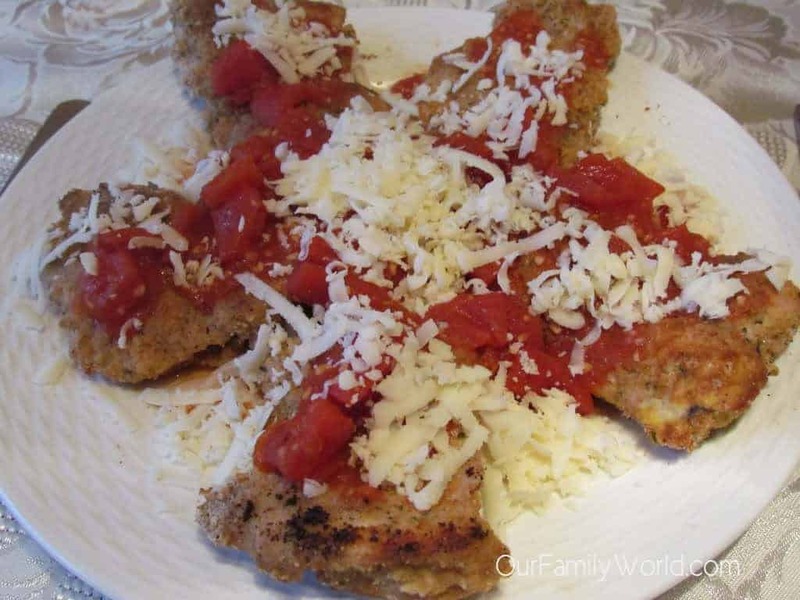 If you are looking for freezer friendly recipes that your kids will enjoy, try these Baked Chicken Parmesan Tenders. These can be served with or without the sauce and cheese. After cooking these, simply put in freezer bags so when your kids are hungry, you can just pull them out and reheat in no time. 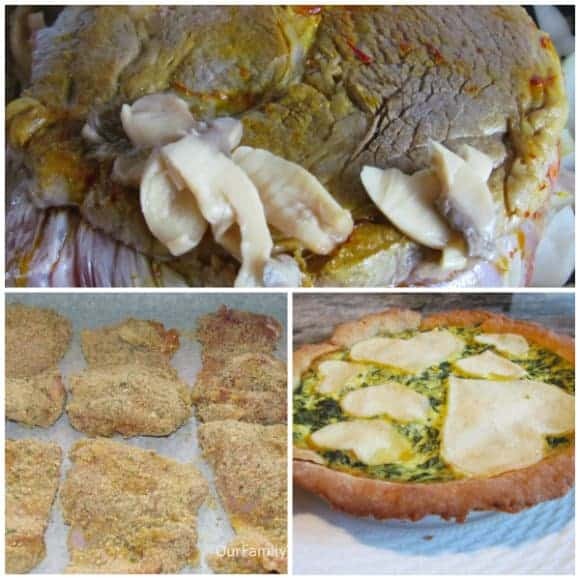 You can save so much time in the kitchen by cooking freezer friendly recipes ahead of time. You can even cook soups and chilies in your slow cooker and put them in containers in the freezer. That way, when those chilly evenings make you want to just relax, you can just pull a meal out of the freezer instead of picking up fast food. What are some freezer friendly recipes that you make ahead of time for those lazy nights that we all have (it is nothing to be ashamed of)? I love freezing meatballs and having them on hand for all kinds of meals! Meatballs are one of my favorites! My mouth is totally watering right now. It looks like I need to get busy! I soooo need to start doing freezer cooking – what a time saver that would be! I can’t tell you how much time and stress it has saved me. I seem to always forget to thaw out meat during the week, so this prevents me from scrambling around trying to find something to make for dinner! I agree with Brandi, I too love freezer friendly recipes, it makes my busy life much easier. What are your favorite recipes to freeze? I completely agree! I usually do my cooking on the weekends, then all I have to do during the week is reheat!